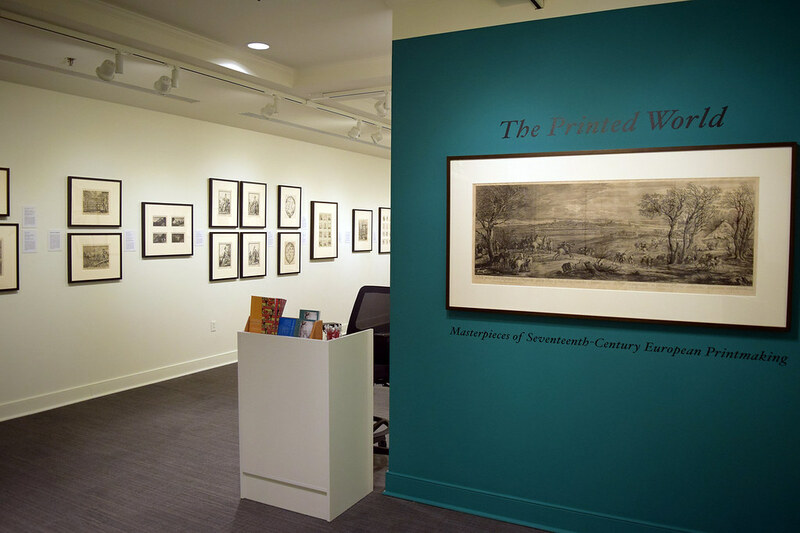 The Printed World: Masterpieces of Seventeenth-Century European Printmaking opens February 3 and remains on view through March 24, 2019, at the Harnett Museum of Art, University of Richmond Museums. The seventeenth century, often called the age of the Baroque, was a period that saw important changes to European society and culture. The settlement of the Americas and continuing exploration of the planet, motivated by religion and commerce, are symbolic of the ambitious spirit of the time, which confronted newness in many realms. In particular, the scientific revolution, with the invention of the telescope and the microscope, furthered new ways of seeing the world empirically. This is also an important era of consolidation: in politics, rulers such as Louis XIV of France and Philip IV of Spain dominated; the religious climate included the Counter-Reformation seeking to overcome Protestant beliefs that had arisen in the sixteenth century; and large-scale wars were carried out by sacred and secular armies. These historical changes had a deep impact on the art of the time, perhaps nowhere more extensively than in the medium of prints, which were quickly distributed and had broad and engaged audiences. Etching became the dominant form of expression, with great artists such as Rembrandt exploiting the aesthetic capabilities of the medium. 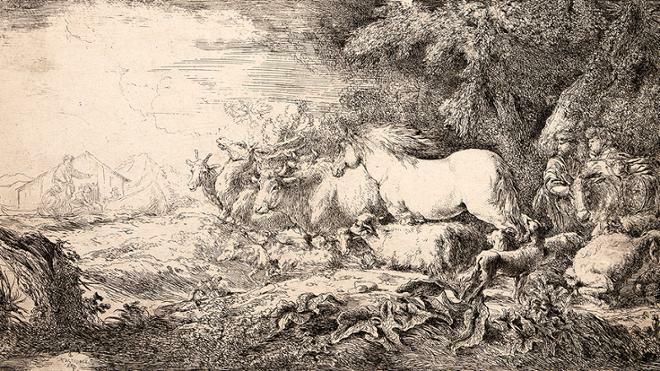 In seventeenth-century prints, subjects from biblical and classical literature reached a new refinement, while landscape achieved a new prominence. The exhibition examines these developing genres and how they were depicted by the printmakers of the Baroque period. 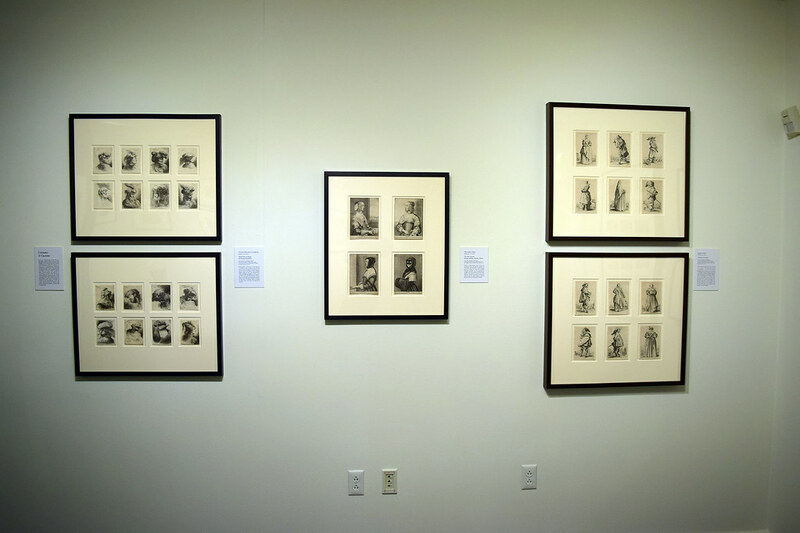 Selected from the Frank Raysor Collection and the Harnett Print Study Center Collection, the exhibition features works by more than thirty artists, such as Jacques Callot (French, 1592-1635), Stefano della Bella (Italian, 1610-1664), Hendrick Goudt (Dutch, 1583-1648), Wenceslaus Hollar (Bohemian, 1607-1677), Claude Lorrain (French, 1604-1682), Rembrandt van Rijn (Dutch, 1606-1669), and Jacob van Ruisdael (Dutch, 1628-1682). The exhibition is a collaboration of the University of Richmond Museums with Frank Raysor and the Virginia Museum of Fine Arts, Richmond. 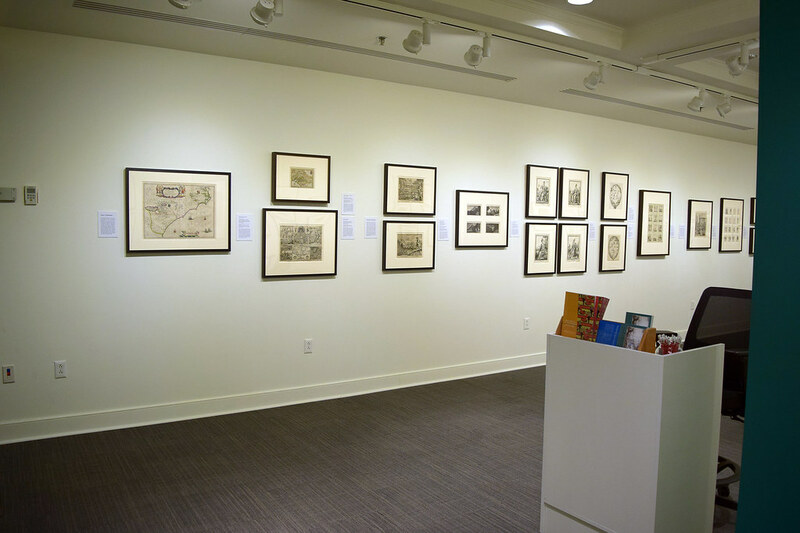 It includes selections from the Harnett Print Study Center Collection, University Museums, and promised gifts to the Virginia Museum of Fine Arts from the Frank Raysor Collection. Presented as a companion to Hollar’s Encyclopedic Eye: Prints from the Frank Raysor Collection (on view February 2 to May 5 at the VMFA), the exhibition was curated by Mitchell Merling, Paul Mellon Curator and Head of the Department of European Art, VMFA; Richard Waller, Executive Director, University Museums; and Morgan Mitchell, ’20, art history major, the 2018 Harnett Summer Research Fellow, and Curatorial Assistant, University Museums. The exhibition and related programs are made possible in part with funds from the Louis S. Booth Arts Fund. Sunday, February 3, 2 to 3:30 p.m.
Monday, February 4, 1:30 to 2:30 p.m.